When we asked our interviewees how Koreans perceive Mexicans, most of them described us as kind, warm and supportive people that, in comparison to people living in Korea, have the opportunity to live at a leisurely pace. But, are Mexicans really that way? Unbelievably, from the perspective of Koreans residing in Mexico we are that and much more: “Mexico is better than I expected”; “Mexico is a country with a huge richness”; “For me, Mexico is a family”. 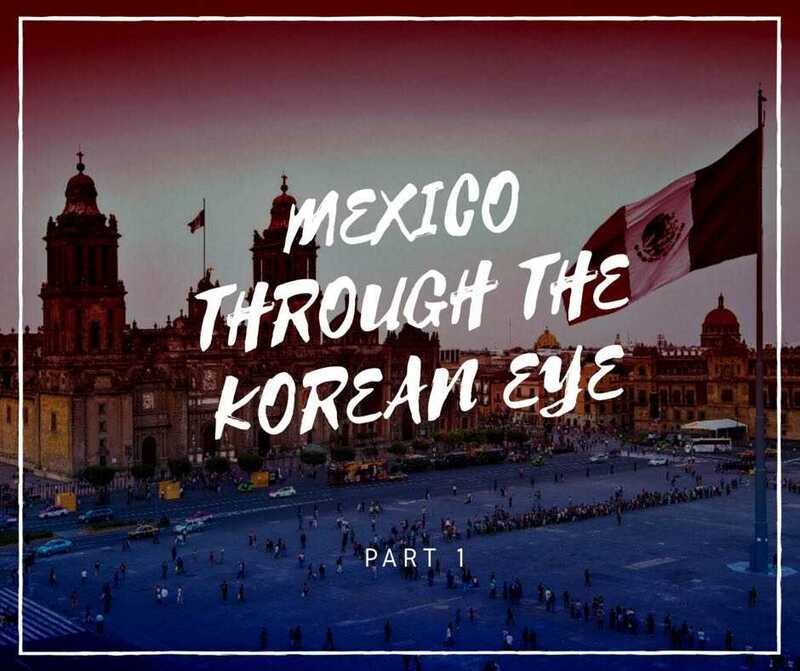 K-magazine faced the task of discovering how Mexico is seen from the perspective of the Koreans who have come to the country either by academic exchange, tourism or because they found a place to start over. We interviewed some Korean residents who wanted to share their story and show that, despite de long distance dividing us, there are some characteristics that join us like nations. Do you want to know what they think about Mexico? 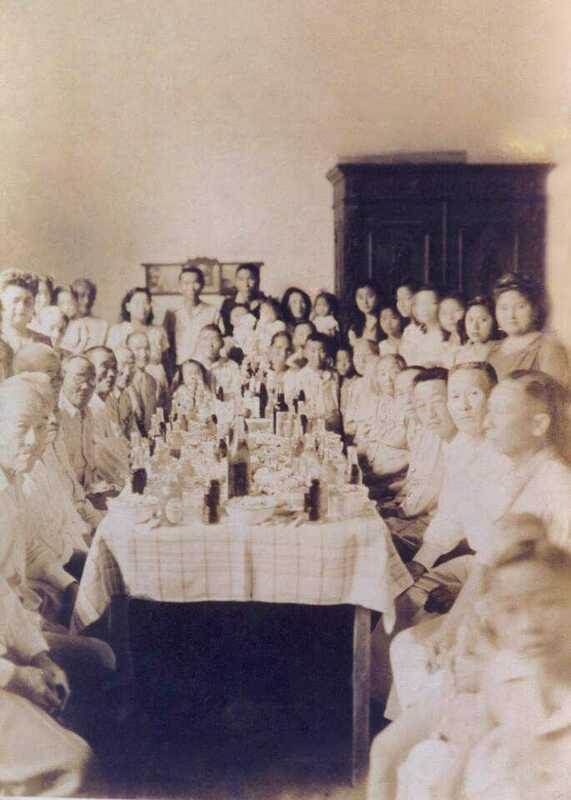 The first Koreans to arrive in Mexico, on record, date back to 1905. At least a thousand Koreans sailed from Incheon, one of the major cities on the north coast of South Korea, to the port of Salina Cruz in the state of Oaxaca. Once they arrived to the Mexican shore, they traveled by train to Veracruz, in order to sail again from there to Progreso’s Port in Yucatan, where the group finally settled on the henequen haciendas. It was there, on the henequen haciendas, where the fusion between both cultures began. At this time, about twelve thousand South Koreans reside throughout the country. 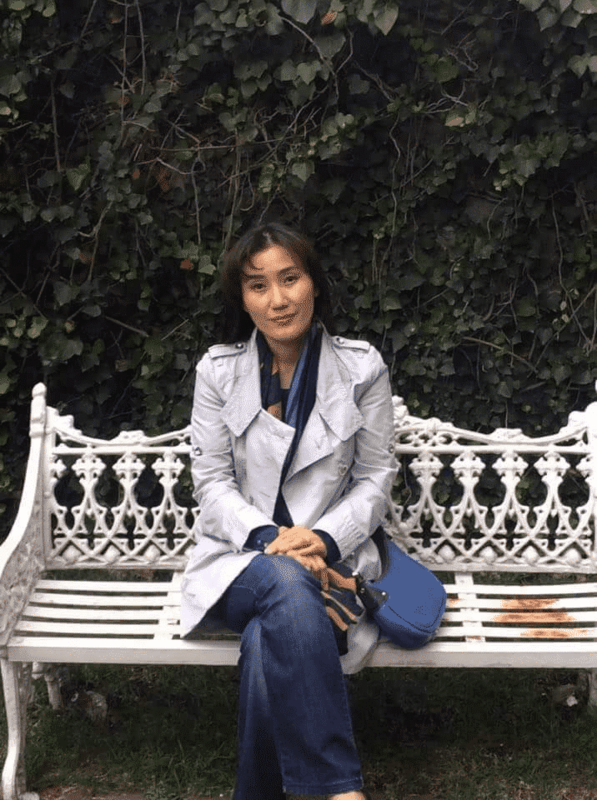 One of them is Choi Hee Jung (최희정), a Korean teacher at the Sejong Institute of the Korean Cultural Center in Mexico, who first came to the country in 1996 to gather information for her Master’s Degree in Mexican History and to study Spanish in the Center for Teaching for Foreigners (CEPE) at UNAM. One of the first barriers that the teacher faced in our country was the language, because despite of having knowledge of Spanish, when she moved to the city it became a bit problematic: “Although I knew Spanish, I was not fluent at it. At first it was hard. I fairly understood it but talking it was completely different”, Hee Jung told us. For Professor Hee Jung, the first connection between Koreans and Mexicans is documented in our historical past: “my ancestors first came to Mexico in 1905, there still was the imperial colony of Japan in Korea. They came to seek a better life but it was very difficult”, she said referring to the mistreatment of the first Koreans who came to Mexico to work with the false hope of improving their life and, instead, ended up being slaves on the henequen haciendas in the state of Yucatan. According to José Luis Castro, a historian graduated of the Faculty of Philosophy and Letters, UNAM, “The Henequen producers devised a plan in which they offered very good profits, in addition to food and lodging. The project was designed by John Meyers, a Dutch man nationalized English and who would be representative of the producers for this assignment. But the project was finally a hoax”. During Porfirio Díaz’ Government, the henequen production, a plant with which a textile fiber was obtained, was the most important industry of Mexico; because until 1910, 129 thousand tons were exported. To maintain this production, foreign labor was necessary, so the Koreans appeared on the Mexican map. Korean workers, like Mexican laborers, worked overtime and suffered poor working conditions. Yucatan is the bond where Korea and Mexico significantly converge and from where the descendants of those early Koreans who tread Mexican soil migrated to other areas of the Mexican territory when their work ended and they could not return to their country. On 65th Street in the City of Merida, the Korean Immigration to Yucatan Memorial Museum is located. Here, the first association of the Korean community gathered news and photos of their arrival, as well as those from the first Koreans who settled in our country. Irving Lee is 40 years old, he is a Chemical Engineer, and is part of the 4th generation of descendants of those early Koreans who arrived to the Mexican territory: “I’m Mexican”, he said. His great-grandparents were the first ones to arrive in the area and as a result of that miscegenation, his grandparents were born in Mexican soil, as were his parents, and finally him. “When the first Koreans arrived in Yucatan, their first reaction was rejection, because they did not understand the language and therefore, they did not leave the haciendas,” Lee said. Intermarriage between both nationalities took its time, since most Koreans wanted to preserve the purity of their origin. Nevertheless, around 1910 the first Korean-Mexicans began to be born. “We are far from the motherland, some say that we are not Korean or that we are mix-race. We cannot deny our origins, but we are also clearly Mexicans.” said Irving. Nowadays, according to the records of the Association of Korean-Mexicans in Campeche, about 7 Korean-Mexican generations live in Yucatan, with around 3 200 descendants; in Campeche there are around 497 and in Cancun there are 122. Through time, most of them migrated within the country and settled down in areas such as: Tijuana, Mexico City, Puebla and Veracruz. Moreover, some Koreans have emigrated abroad from Yucatan, being their main destinations Central America and Cuba. Besides the miscegenation, Culture and Gastronomy have been influenced by this fusion of cultures. When the first Koreans arrived into Mexico, food also made a big difference, as there were foodstuff that were not in their diet, but they managed to adapt. These days, Korean residents still maintain their practices and traditions, and tend to prepare their traditional dishes using Mexican ingredients, partly showing the result of that cultural fusion. 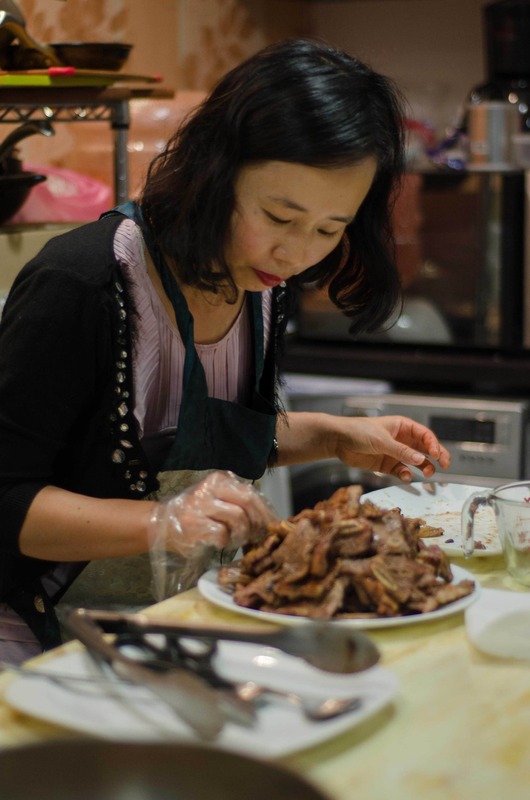 Oh Jung A is 43 years old and teaches gastronomy at the Korean Cultural Center in Mexico City. She arrived in the country on February 28, 2011 because of the invitation of her best friend who resided here, “I arrived in the spring, and it was a breathtaking sight to see how Reforma Avenue was full of violet jacarandas, they were very pretty” recalled the teacher. 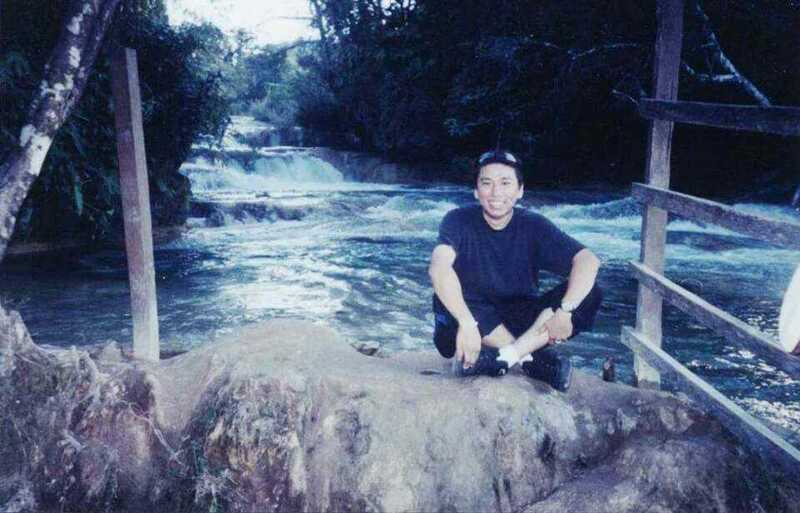 And that way, Jung A decided to start a new life in Mexico, with a new language to learn. With about 7 years living in Mexico City, and from her gourmet point of view, Jung A noted some similarities between Mexican and Korean food. “When I learned Mexican cuisine, I thought there were many similarities, for example here in Mexico they use chili pepper a lot, as in Korea”. Chili pepper is originally from Mexico but, with the arrival of the Spaniards to the region, this ingredient was exported and introduced in Europe and Asia. “After the seventeenth century, Korea imported Chili pepper and it began to expand throughout the country. Nowadays, you cannot imagine any place in Korea without the spicy flavor” Professor Jun A added. In this first part, most of our interviewees recognized some connections between both Countries, but for others, when living together with Mexican society, their stay in Mexico has been marked by a negative aspect. Do you want to know what do we mean? Do not miss the second part of this special serial story. Egresada de Letras Hispánicas de la UNAM. Traductora, correctora de estilo, editora y docente de español a extranjeros. Ha trabajado con editoriales como Random House, Ediciones El Naranjo y Tintable. Lectora apasionada y amante de la música y el baile. Entusiasta de la cultura asiática: dramas, anime, K y J pop, K y J rock, cine, moda y cocina. 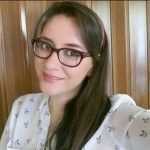 Soñadora, creadora de historias y todo un misterio sin resolver.